VILNIUS, Lithuania As soon as Google Maps Street View was rolled out in Lithuania earlier this year, tax authorities were ready. Sitting in the comfort of their own offices, inspectors used the free Internet program for a virtual cruise around the streets of some of the Baltic country's big cities, uncovering dozens of alleged tax violations involving housing construction and property sales. They identified 100 homeowners and 30 construction companies as suspected tax dodgers thanks to Street View, finding homes where they shouldn't be and other suspicious activity, Darius Buta, spokesman for the State Tax Inspectorate, said Wednesday. "Our inspectors track these buildings on the Internet, and if a violation seems obvious, they visit the sites. This saves lots of time and resources," Buta said. Lithuanian officials said they were unaware of any other country where revenue collectors had used Google's Street View, saying they didn't draw on anyone else's experience. Still, tax authorities across the world are turning to high-resolution maps, online databases, and social media in a bid to catch out cheats. In the United States, the Internal Revenue Service has said it would be cross-referencing information from taxpayers' Facebook and Twitter accounts if their returns threw up any red flags. In Britain, tax officials have revealed they are using Web crawling software to trawl auction websites for undeclared sales, while in Greece authorities have been using satellite imagery to locate undeclared swimming pools in wealthy neighborhoods. Among the tax cheats caught in Lithuania were a couple in Kaunas, Lithuania's second largest city, who didn't register the sale of buildings and avoided 240,000 litas ($91,000) in taxes, said Vaimaira Jakiene, the coordinator of the new program. Another couple declared a sale of land but didn't mention a new house built on the property that was sold via a separate deal, said Jakienie. They are looking at a tax bill of 130,000 ($50,000), she added. Google has had scrapes with European governments over Street View, with the Germans and French in particular concerned that the company's practice of deploying camera-mounted cars and bicycles to collect images and information for the application intrudes on privacy. 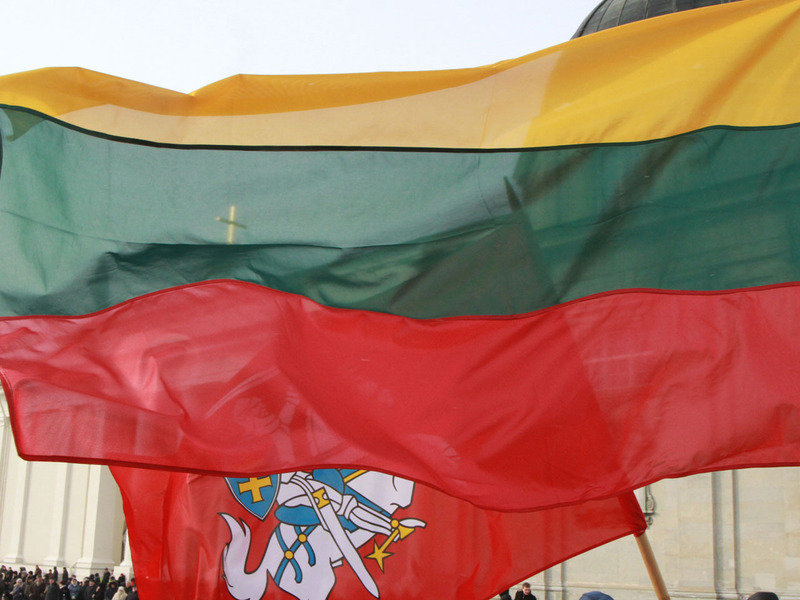 But the Lithuanian revenue agency dismissed any claims that its new approach violated privacy rights. "We conducted precise legal consultations. There are no rights violations," Buta said, added that tax authorities also discussed privacy and security concerns with Google officials in Lithuania. Human rights advocates in the Baltic state seemed to agree. "We do not see violations here since inspectors use the Google application only to look at suspicious places -- then they visit them," said Karolis Liutkevicius, a lawyer at the Human Rights Monitoring Institute in Vilnius. "If they were using it as the sole tool, then it could possibly be qualified as a violation. But in this case it's just using a modern resource."